Ending hunger in our lifetime is the right thing to do and it’s possible. Let’s stop wishing no child goes to bed with an empty belly, and start doing something about it. Working together we can end hunger forever. 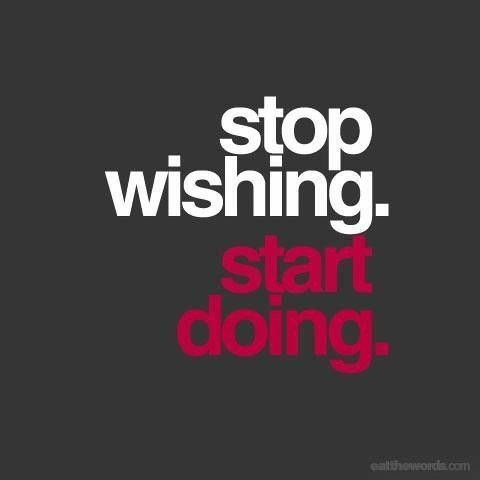 All we have to do is to stop wishing and start doing. This entry was posted in Hunger & Poverty, News & Views and tagged action, eloquence, hunger, just do it, Nike, poverty, Shakespeare, wishing, work on July 27, 2015 by Ray Buchanan.